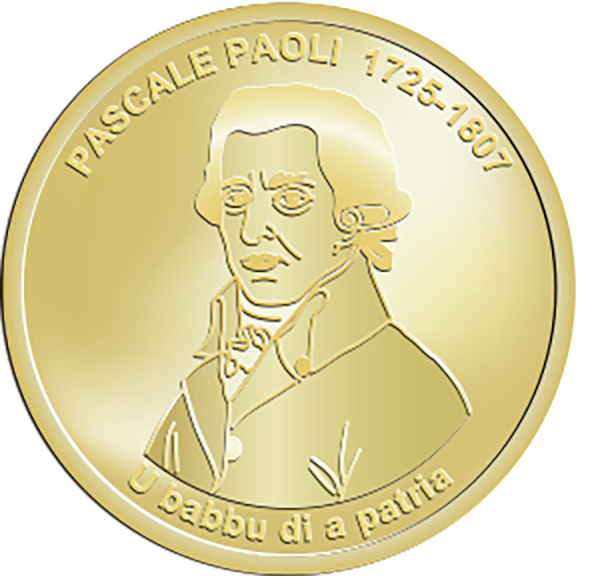 Filippo Antonio Pasquale di Paoli (6 April 1725 – 5 February 1807) was a Corsican patriot and leader, the president of the Executive Council of the General Diet of the People of Corsica. 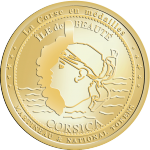 He was the greatest of a long line of Corsican heroes during their long struggle for freedom. He made Corte his capital and declared this newly independant state a constitutional democracy. Paoli designed and wrote the Constitution of the state. The Corsicans call him ‘Babbu di a Patria’, father of the nation.